CALL NOW TO BOOK YOUR CAR IN ADVANCE 9703676020. Prices are given in INR (Indian Rupees). 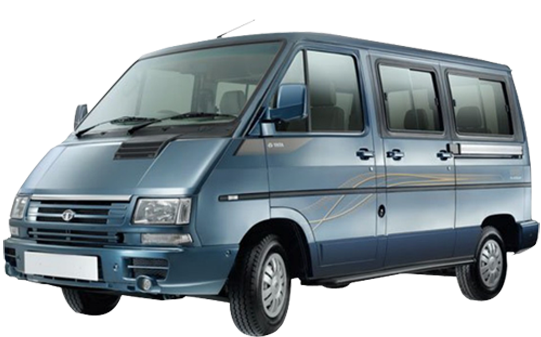 Take the best and the most affordable car rental services or cab services in Hyderabad.